As the mass exodus of Rohingyas from Myanmar has turned into a humanitarian disaster, Indian government has decided to assist Bangladesh by sending relief material to the country to deal with the heavy influx of Rohingya refugees. 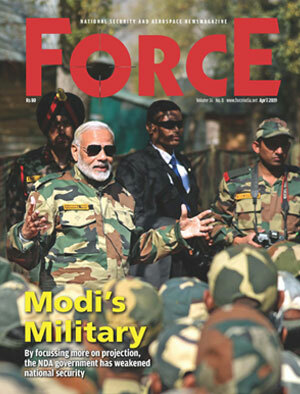 The government has tasked Indian Air Force with airlifting the relief material from India. 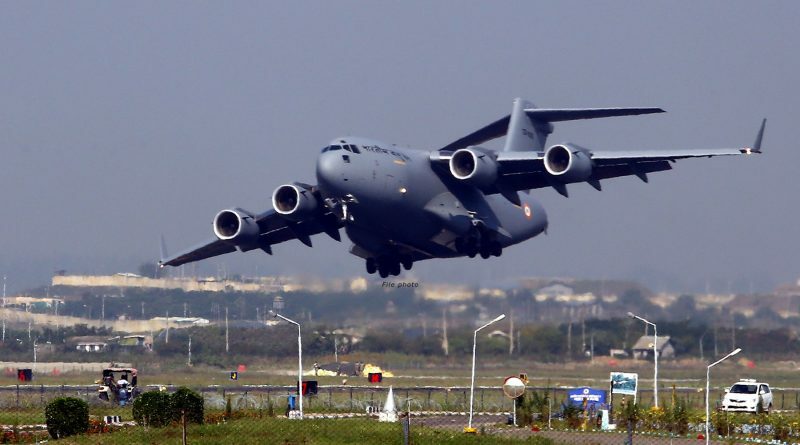 One C-17 Globemaster strategic heavy lift cargo aircraft was positioned at short notice at Delhi on September 13 to airlift 55 Tons of relief material to Chittagong, Bangladesh. The aircraft was loaded overnight with relief material consisting of critical daily necessities including rice, pulses, sugar, salt, cooking oil, ready to eat meals, mosquito nets, and other items. The aircraft carrying relief material departed early morning on September 14 and routed via Kolkata to pick up additional load, which was later delivered at Chittagong, Bangladesh the same day. In addition, another C-17 aircraft is scheduled to airlift additional relief material to Bangladesh. Pertinently, U.N. Human Rights Commission has criticized Myanmar’s treatment for Rohingyas saying that the “situation seems a textbook example of ethnic cleansing”.